Get ready to give summer the most vibe-fuelled farewell at the first ever Inner North Experience! 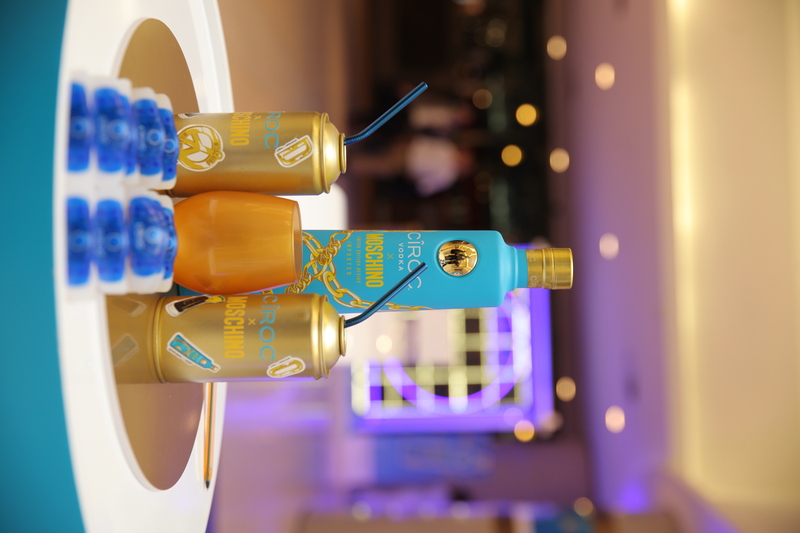 This is the beginning of a series of quarterly events, hosted for the urban social butterfly looking to party with like-minded individuals for a day of great food, exceptional beats and the best company. 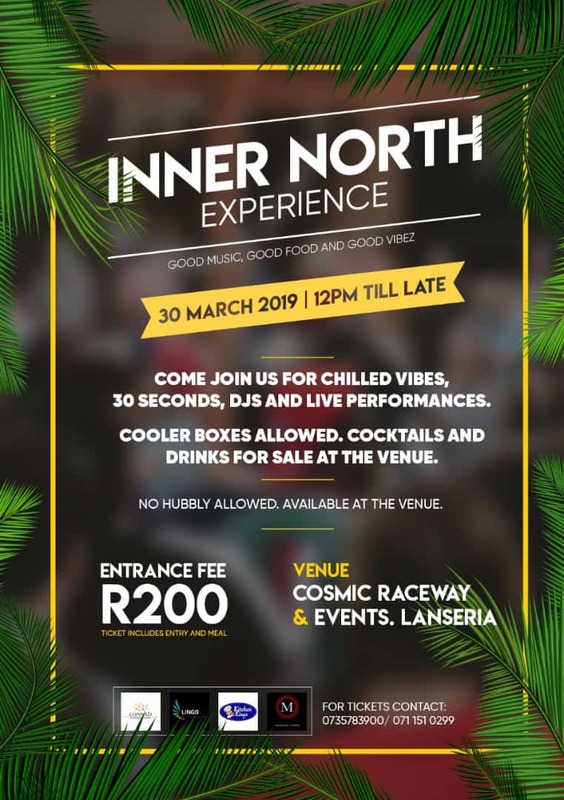 The first series of the Inner North Experience will be held on Saturday, 30 March, 2019 at the Cosmic Raceway and Events Centre in Lanseria. 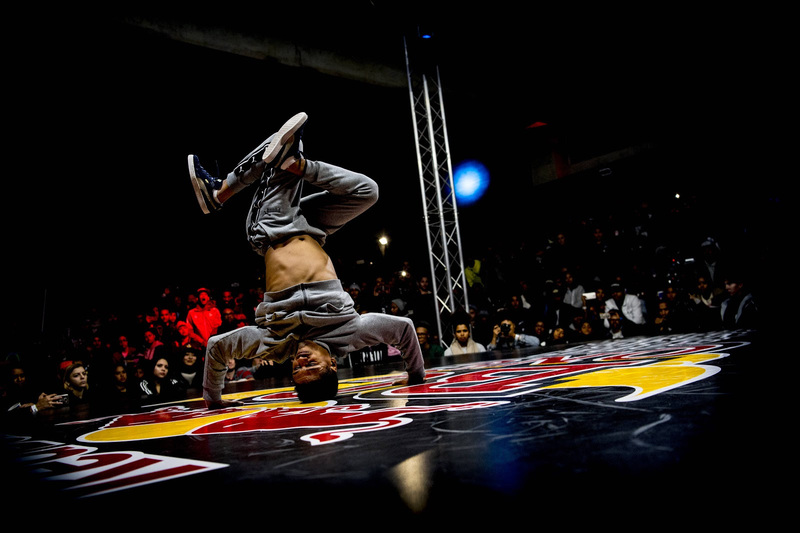 Inner North Experience is an extension of the infamous house parties that the founder Lingo Popela is known to throw. This led to a partnership with Miyelane Events and Kitchen Kings Food to host a series of events. “People like to have fun, but with that, they also want to do it in the most cost effective way while getting their money’s worth. This event is a social gathering of likeminded people who want to have fun, who enjoy good music, good food and good vibes.”- Lingo Popela. Come along to Inner North Experience for live performances, DJ’s and a game or three of 30 Seconds for those who only go to a party if games are involved! Inner North Experience has something for everyone. NB: Tickets gives you entrance to the venue, bring your own cooler box filled with drinks of your choice (no restrictions) and FOOD on us.